When you have your wedding in Eureka Springs at the Inn of the Ozarks we can help you make your fairytale wedding come true. Whether you desire a small intimate ceremony or wish to bring to life your storybook dreams from your childhood, your marriage here will be a memorable experience that you will treasure for a lifetime. 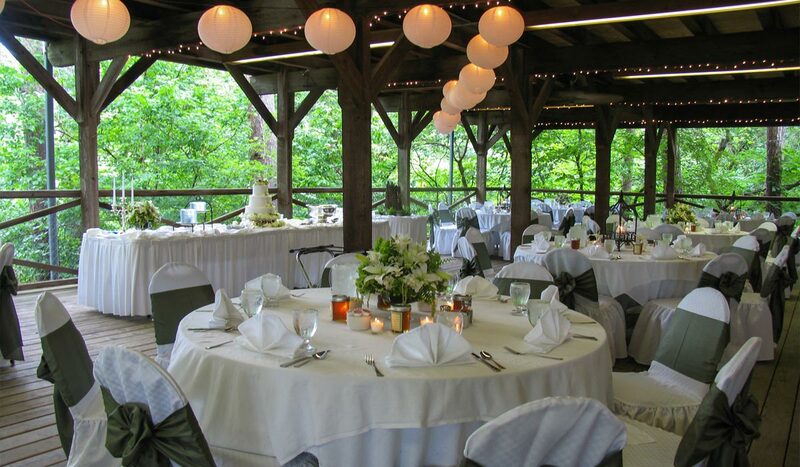 Indoors, outdoors, small intimate setting, large elegant affairs, able to accommodate seven hundred of your closest friends... Inn of the Ozarks resort offers a variety of locations for hosting your Eureka Springs Wedding. 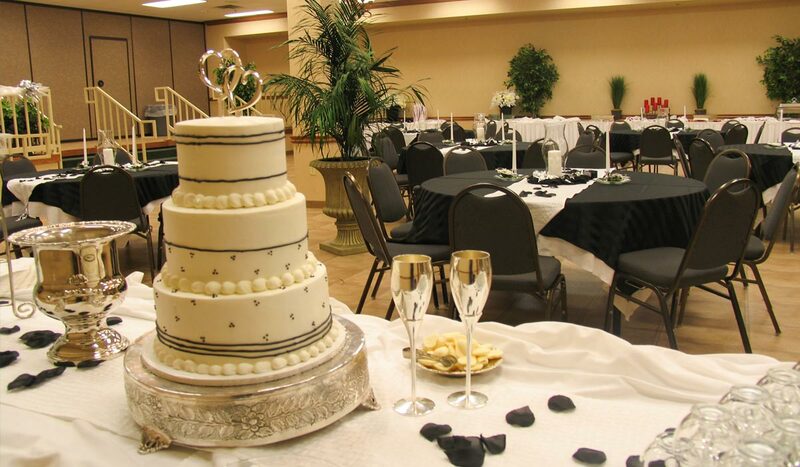 Inn of the Ozarks Resort is the ideal location for your Eureka Springs Wedding Reception. With a choice of elegant reception settings, and our experienced staff We can assist you with every aspect of your reception. 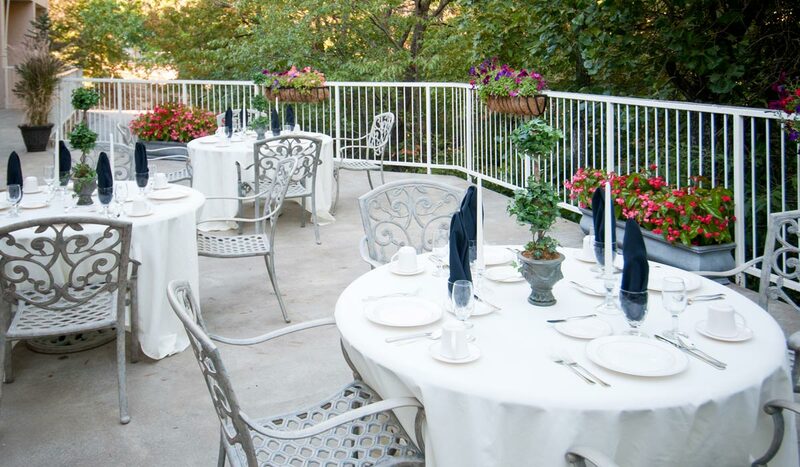 The Inn of the Ozarks in Eureka Springs is pleased to offer complete banquet and catering services and facilities. 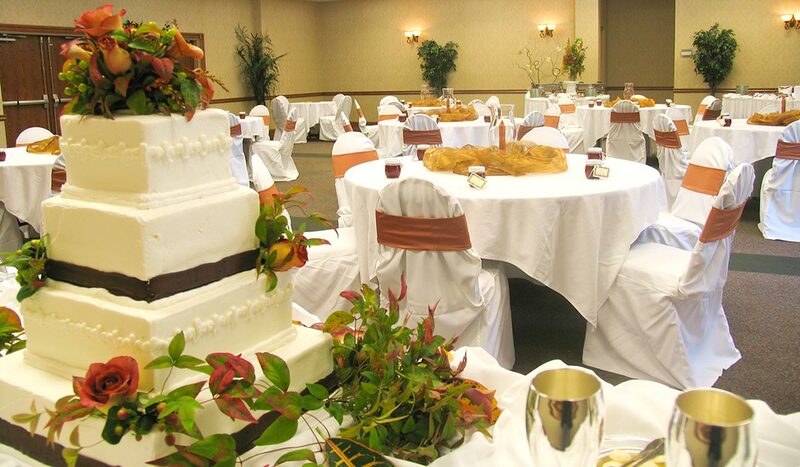 Whatever your catering needs, from hors D'oeuvres to banquet plated meals, our resort can accommodate. Copyright © Inn of the Ozarks.